breakfast is hands-down my favorite meal. eggs, pancakes, breakfast burritos, french toast… not many things get me as excited as a good breakfast or brunch. whenever we are out for brunch or at a joint with good breakfast, i always order the eggs benedict. (i totally judge the place on how good their eggs benedict is.) 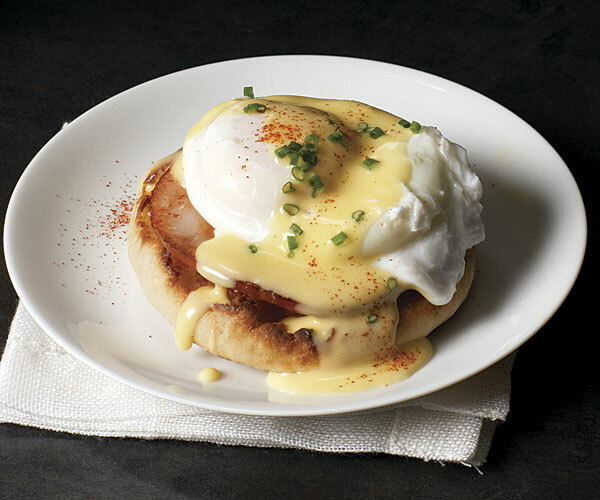 i love the fluffy eggs, on top of the warm canadian bacon, atop the slightly crispy, buttered english muffin… all of this is generously covered with the lovely, never-disappointing hollandaise sauce – creamy, buttery and hopefully drenching the entire plate. 1. fill the bottom of a double boiler part way with water. make sure that the water does not touch the top pan. bring water to a gentle simmer. in the top of the double boiler, whisk together egg yolks, lemon juice, white pepper, worcestershire sauce, and 1 tbsp water. add the melted butter to the egg yolk mixture 1 or 2 tbsp at a time while constantly whisking the egg yolks. 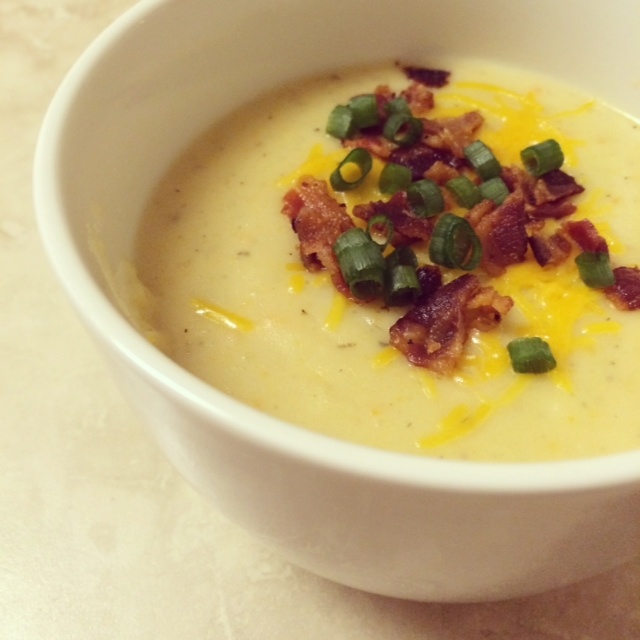 if hollandaise begins to get too thick, add a teaspoon or 2 of hot water. continue whisking until all butter is incorporated. whisk in salt, then remove from heat. place a lid on the top pan to keep the sauce warm. 2. preheat the oven to broil. to poach the eggs: fill a large saucepan with 3 inches of water. bring water to a gentle simmer, then add vinegar. carefully break eggs into simmering water, and allow to cook for 2 1/2 to 3 minutes. yolks should be still soft in the center. remove eggs from the water with a slotted spoon and set on a warm plate. 3. while the eggs are poaching, brown the bacon in a skillet over medium-high heat and toast the english muffins on a baking sheet under the broiler. 4. spread toasted muffins with softened butter, and top each one with a slice of bacon, followed by one poached egg. place 2 muffins on each plate and drizzle with hollandaise sauce. sprinkle with finely chopped chives and a bit of paprika and serve immediately. we all know gwyneth. and we all love gwyneth. i especially love her – not only for the way she sings “forget you” in that episode of glee, but – for her love of food. bacon, romaine lettuce, avocado & tomato. 1. cook bacon according to instructions on package. 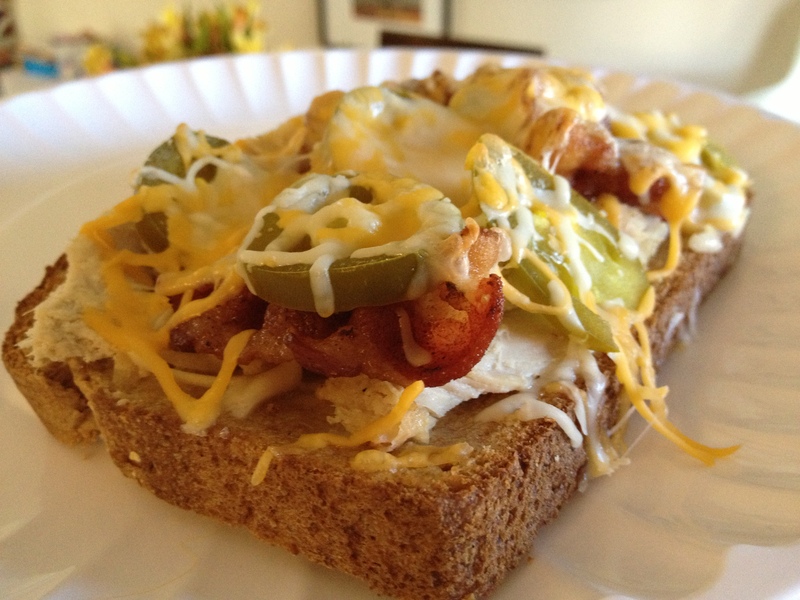 spread each slice of bread with a tablespoon of mayonnaise, then sprinkle with coarse salt and pepper. 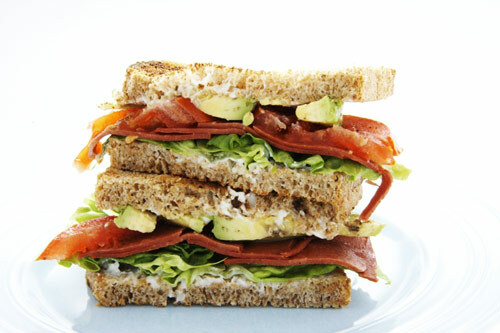 layer on top of 4 slices: bacon, tomato, avocado and lettuce. top with the remaining four slices.